Events in Siskiyou are as unique and spirited as we are – celebrating our breathtaking landscape and honoring our heritage. Summer brings some of the best events to town, and we take great pride in welcoming visitors to celebrate with us and discover life in Siskiyou. Dunsmuir Railroad Days commemorates the history and heritage of Dunsmuir (in South Siskiyou) and includes food, music and entertainment. This year’s event will feature a soapbox derby, a watermelon eating contest for kids and a two- and five-mile river run through town. This annual event is the unofficial kick-off to summer in North Siskiyou, and also marks the city of Yreka’s birthday. Take a step back in time during Gold Rush Days, when downtown Yreka is transformed back to the historic Wild West days. Visitors will enjoy a huge street fair and plenty of food, activities and entertainment celebrating Gold Rush heritage. Celebrate Labor Day weekend in Happy Camp, located in West Siskiyou. 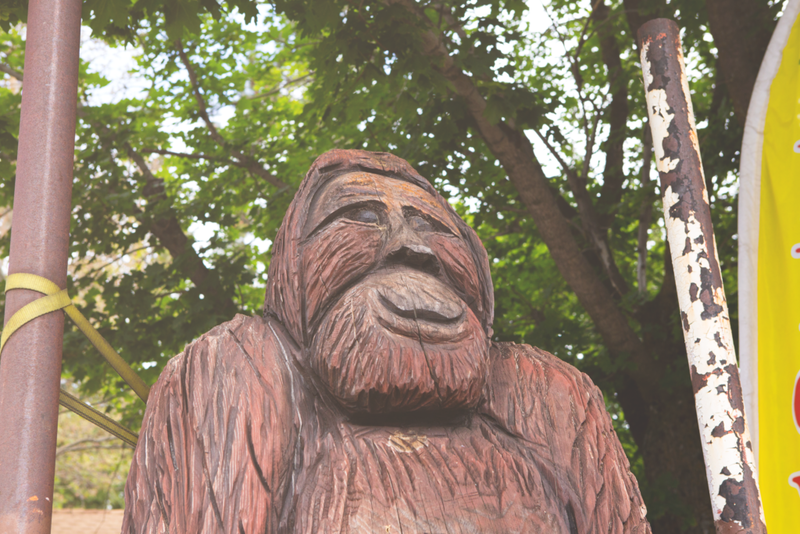 The Big Foot Jamboree is a 50-year tradition and a family-friendly event with games, food, dancing, a talent show and a softball tournament. The festivities conclude with a jubilant parade through the main streets of Happy Camp. For more than 60 years the Tulelake & Butte Valley Fair has been a signature event in East Siskiyou. Here, the region celebrates its rural roots and local agriculture and promises family fun for everyone. The annual fair includes a carnival, food and sweet treats, entertainment and a huge showing of livestock, horses, sheep and small animals. As summer draws to a close, the Montague Balloon Fair is a sight unlike any other. 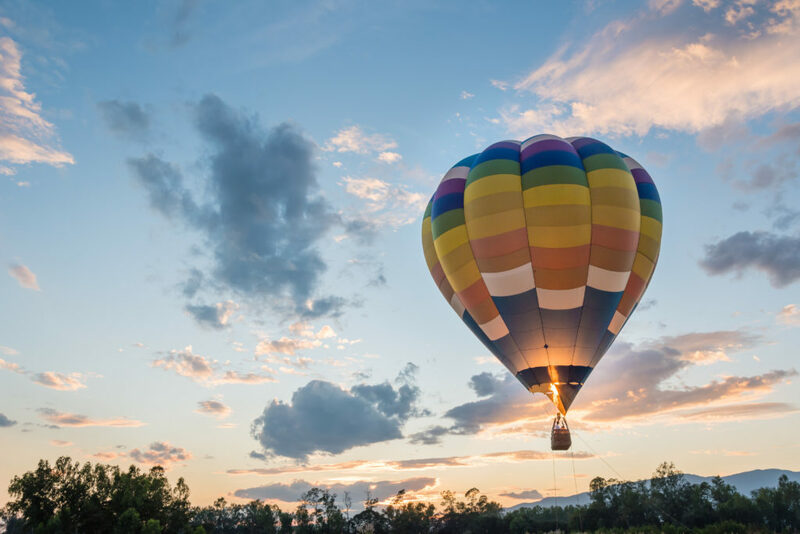 Colorful hot air balloons ascend at dawn, floating through the sky as a tribute to the beauty of the Shasta Valley. Spectators are invited to take in the awe-inspiring scene in Montague, located off the North face of Mt. Shasta in North Siskiyou.